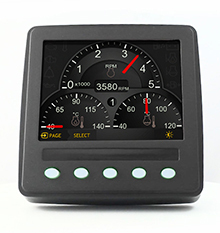 The range of Gauges directly wire to a J1939 compliant CAN bus without requiring another device to drive them. 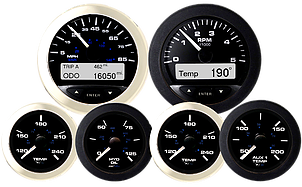 Compact and easy to install gauges are available in 2″ & 3' sizes, in standard black or white dial colours with chrome plated bezels. 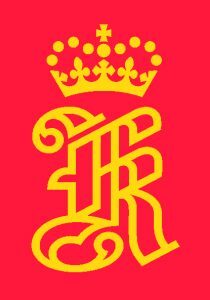 Custom styles, colours and CAN protocols are also available. 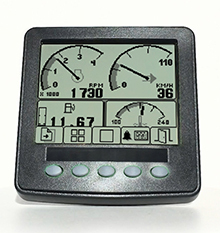 Fully sunlight readable with LCD’s on tachometers the gauges provide excellent visibility. 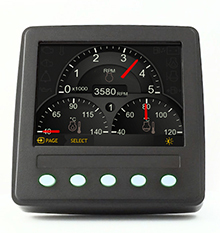 These rugged, yet stylish gauges, are built to survive the demands of off-road and on-road vehicles, and are completely sealed to meet marine IP67 immersion standards and include an anti-fog coating on the inside of the lens to virtually eliminate fogging. The domed glass lenses minimise reflections, also allowing moisture to run off. LED light piping distributes light evenly behind the translucent dial and the pointer shaft to maximize night visibility. 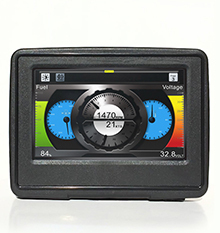 Keyed housing locks the gauge into dashboards precisely and easily, and the gauges are designed and manufactured to the highest standards to meet a full range of specifications from temperature and shock, to humidity and overvoltage requirements. 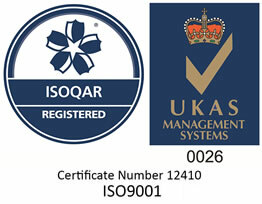 Electrical movements are magnetically shielded to eliminate electrical interference and are CE certified. Silicone dampening minimises pointer bounce caused by vibrations in harsh industrial environments and reverse polarity protection is designed into every Veethree electrical instrument. Prime Horizontal selected the CAN 260 for its outstanding durability, vital as the industrial equipment is operated on drilling sites in a wide variety of environmental envrionments and harsh conditions. 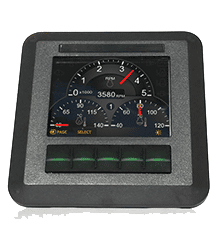 The CAN 260 is an integral part of the sphisticated ParaTrack-2, capturing accurately and consistently the unique ranges of data required. 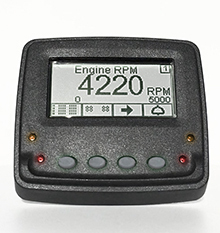 Specialist Instruments selected the CAN 260 to be located at the very heart of the fully automated control system for irrigation pumps. 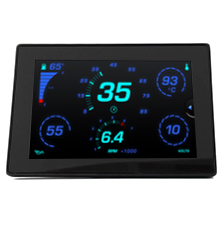 Providing features such as the real time display of flow rates, engine speed and engine temperatures.